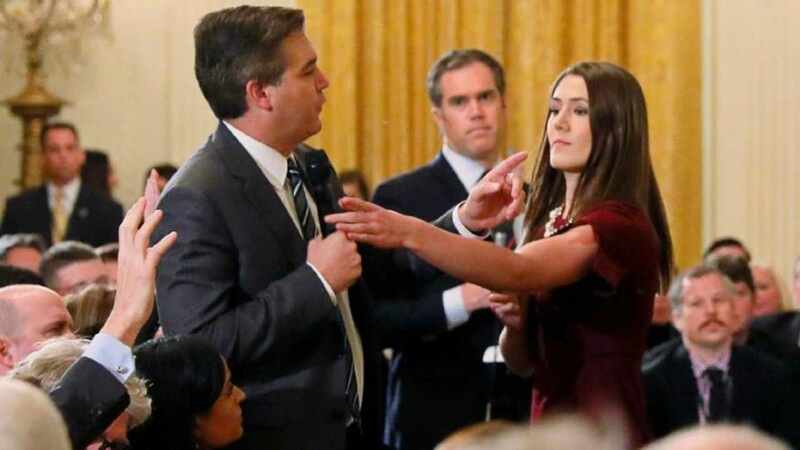 Where the administration had last week accused Jim Acosta of placing his hands on a female intern who was trying to take the microphone from him during an argument with Donald Trump, in on Tuesday suggested that the decision was about Acosta refusing to yield the microphone while questioning the president. 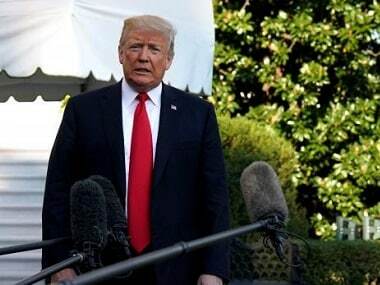 US president Donald Trump on Wednesday celebrated Senate Republican gains in the 2018 midterm election but immediately threatened Democrats. 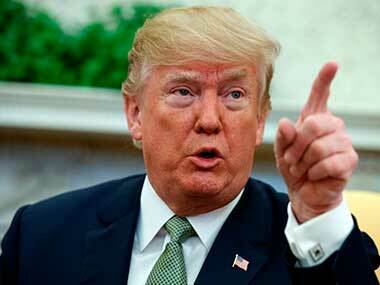 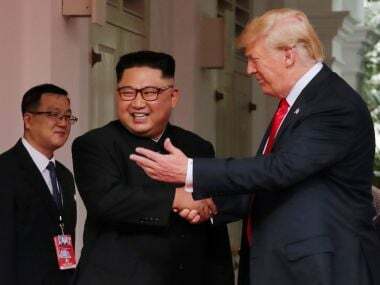 Trump alleged that "the failing New York Times and the Amazon Washington Post do nothing but write bad stories even on very positive achievements - and they will never change!" 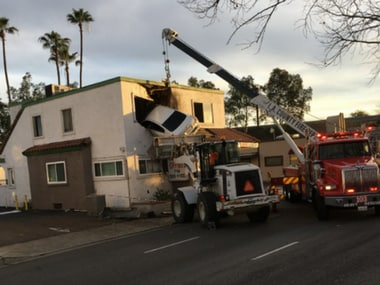 A speeding car driven by a man allegedly on drugs was hurled into the upper floor of an office building in California after it hit a road divider, media reports said on Monday.